Pakistani Celebrities have not only got talent in acting and modeling. If we look towards their educational background, we find many celebrities who are not only good in acting but also in studies. Here we have Pakistani Celebrities who are doctors. 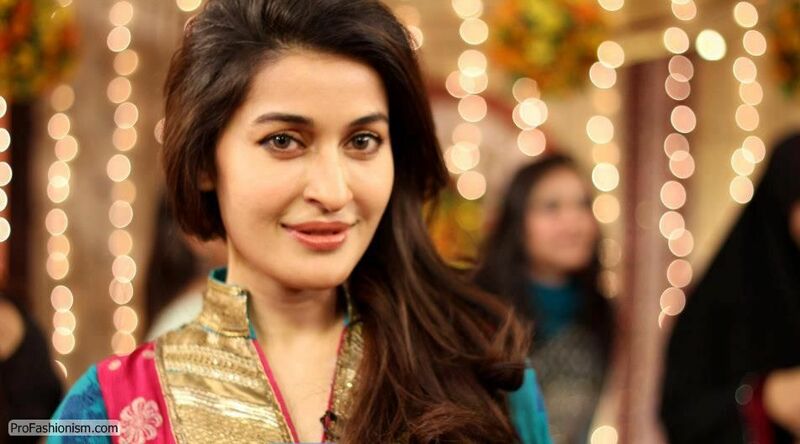 Shaista Lodhi: Sahista Lodhi is a famous morning show host of Pakistan. She’s a doctor by profession. She did her FSC from Government College from Karachi. She did her MBBS from Sindh medical College in 2000. Pakistani Celebrities who are doctors. 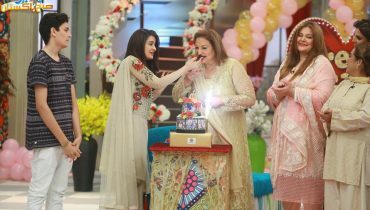 Ayesha Gul: Ayesha Gul is one of most popular actress of Pakistan. She’s among Pakistani Celebrities who are doctors by profession. 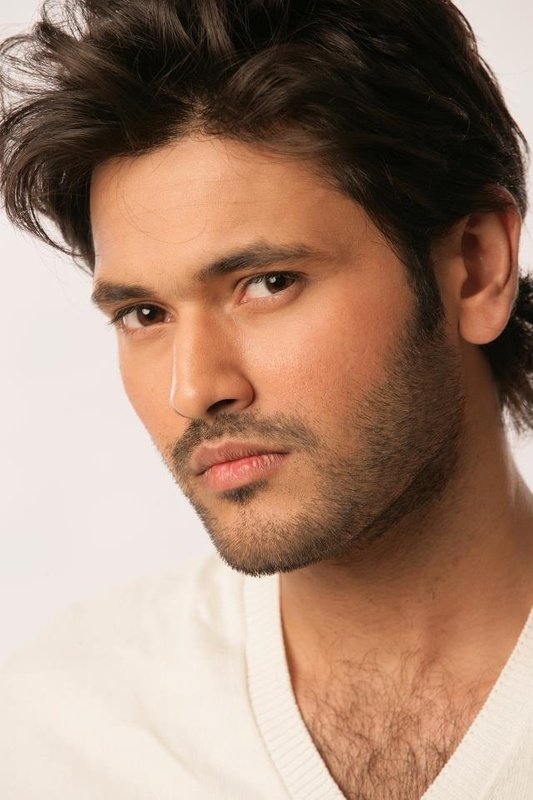 Fahad Mirza: Fahad Mirza is one of famous Pakistani actor. He’s among Pakistani Celebrities who are doctors. He got MBBS degree form Dow Medical College, Karachi. He’s a general surgeon and is getting training in Plastic and reconstructive surgery. 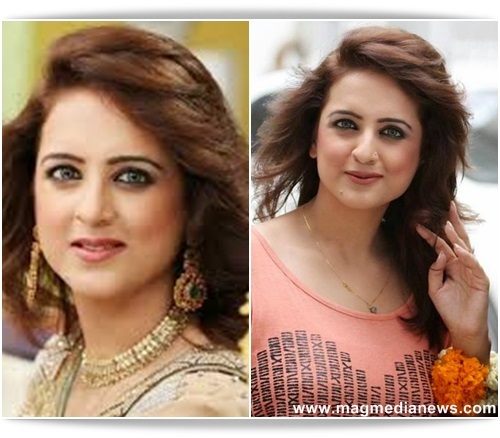 Muzna Ibrahim: Muzna Ibrahim is becoming famous in Pakistan entertainment industry. She has done many commercials and also hosted some TV shows. She’s doctor by profession. She was very talented student and when she entered entertainment industry, she showed her talent there as well. Aamina Sheikh: Aamina Sheikh is a famous model and actress of Pakistan. 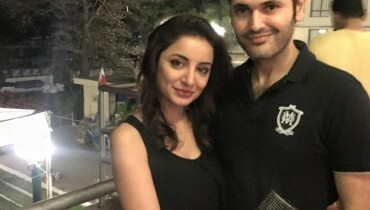 She’s among Pakistani Celebrities who are doctors. She’s Pharmacist by profession. Which Pakistani Actresses Can Conquer Bollywood Industry? Zarnish Khan’s beautiful photoshoot by Faiza Salon!